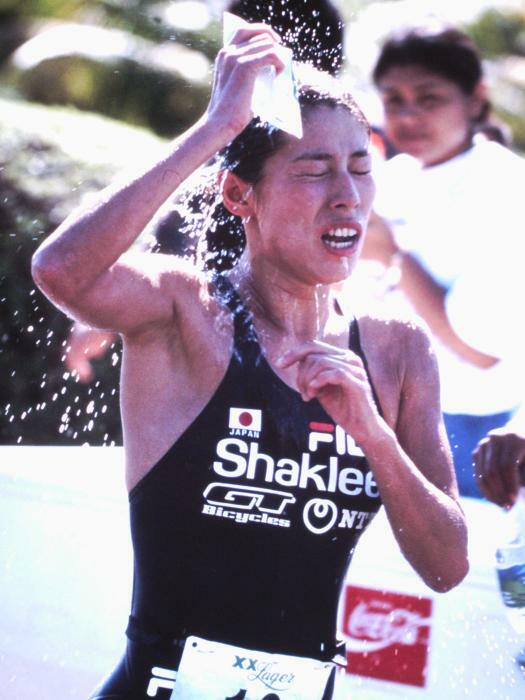 14th at the 2000 Sydney Olympics. 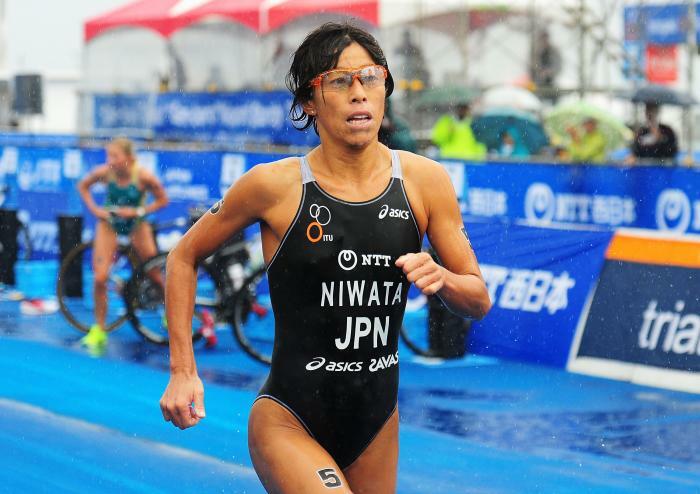 She was the woman to beat the final ITU World Cup event in 2011 and New Zealand's Andrea Hewitt didn't disappoint at home, as she stormed to her third consecutive major race win in Auckland today. 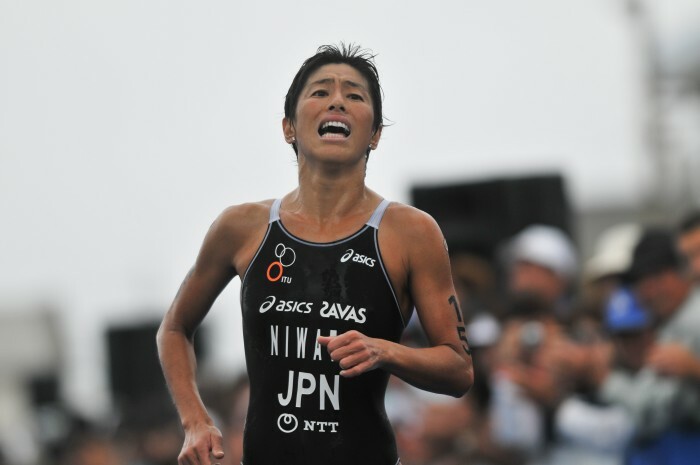 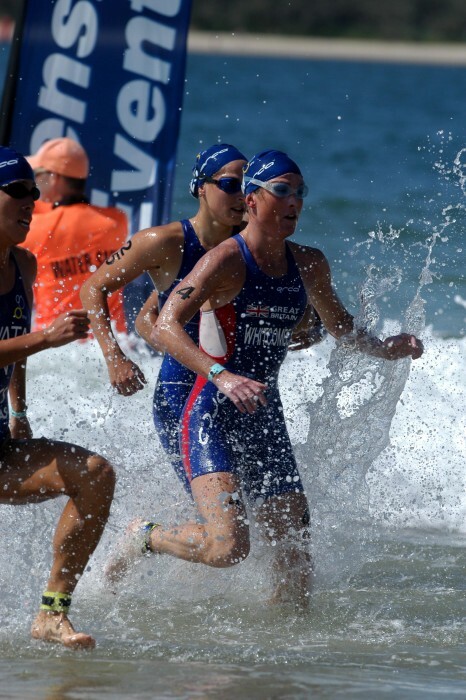 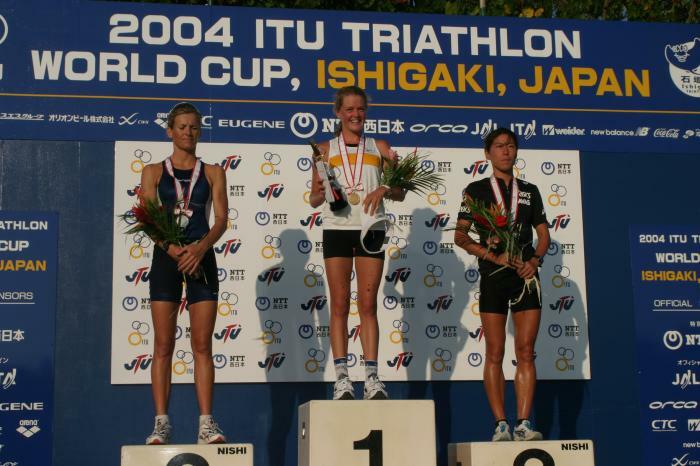 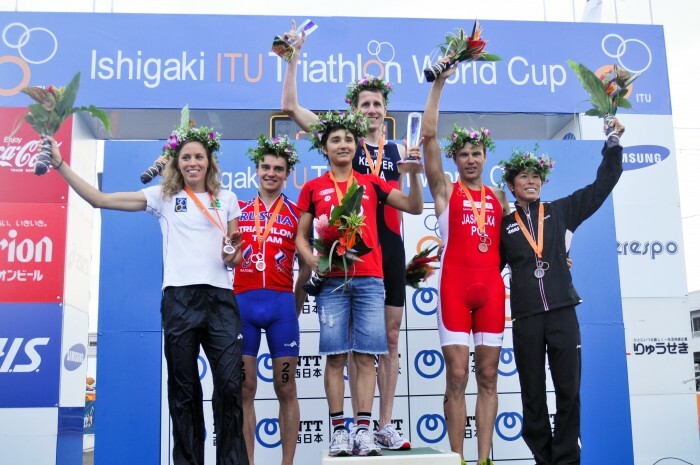 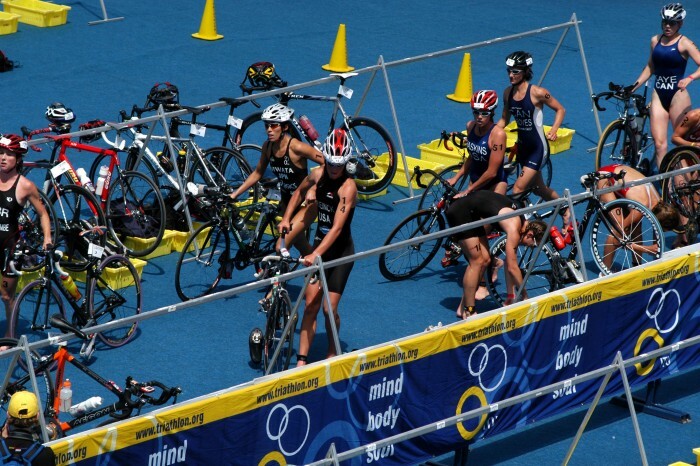 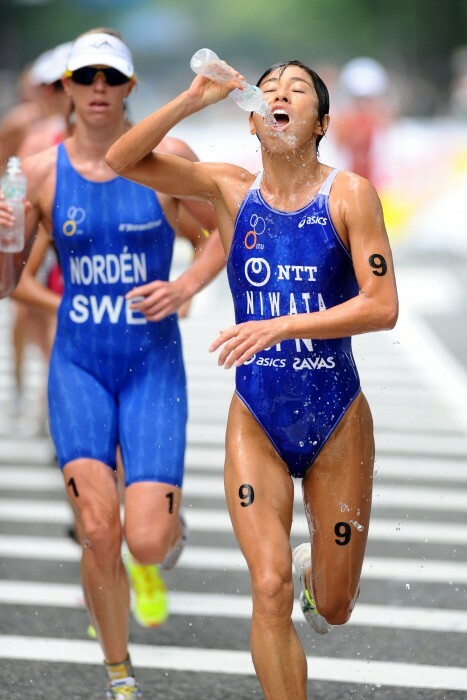 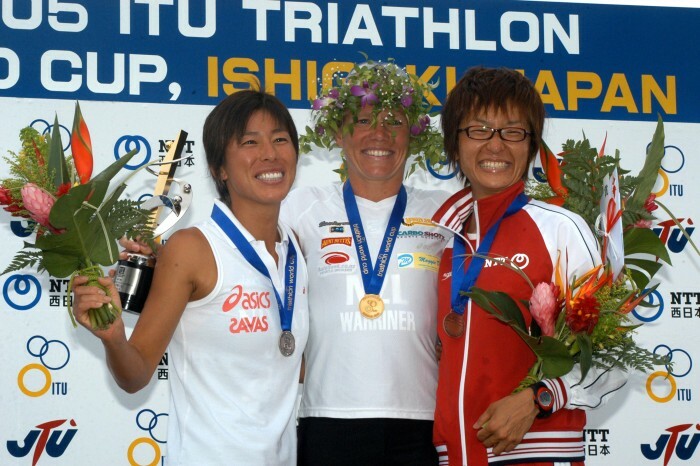 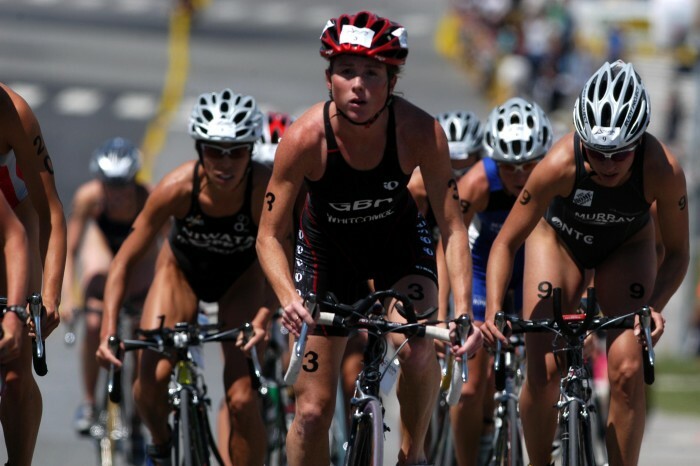 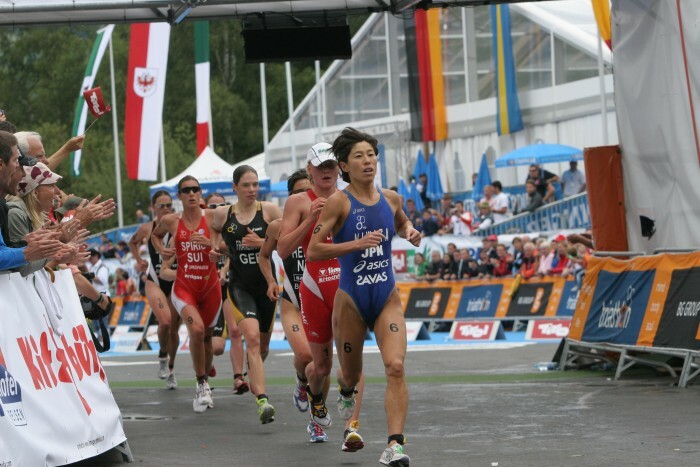 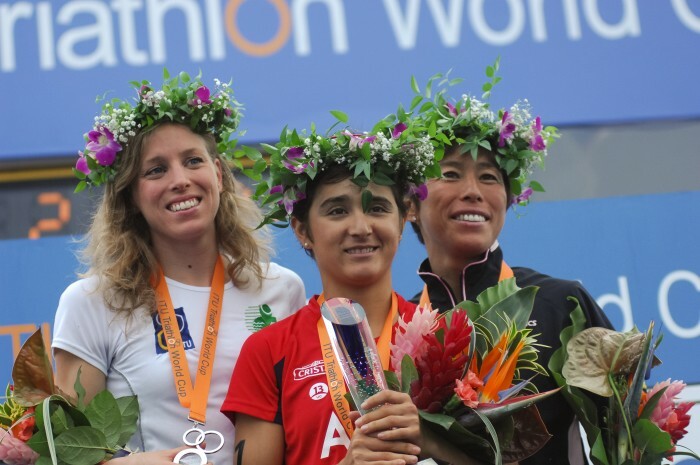 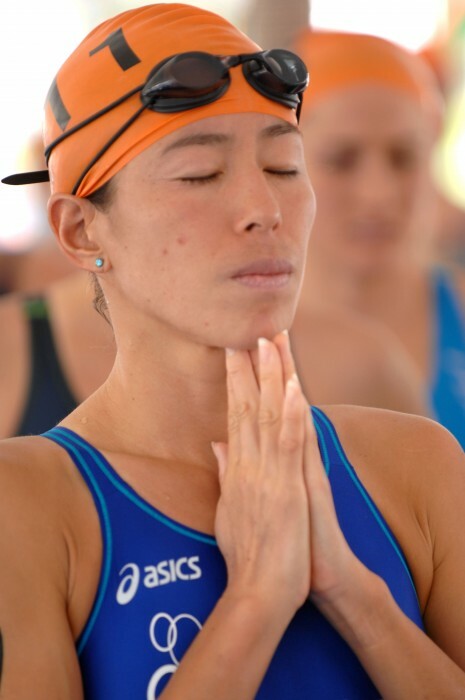 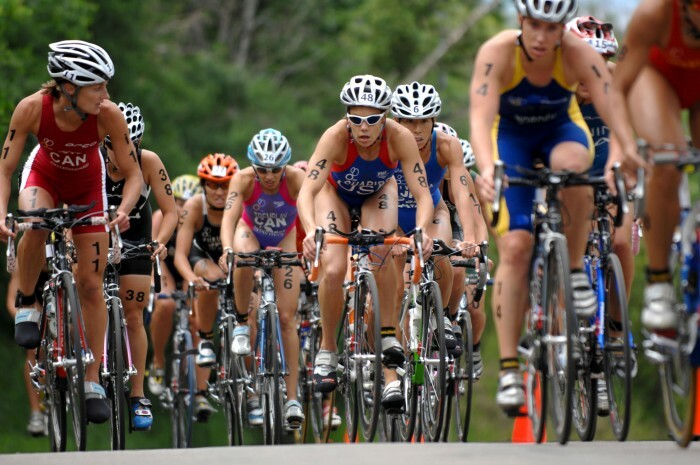 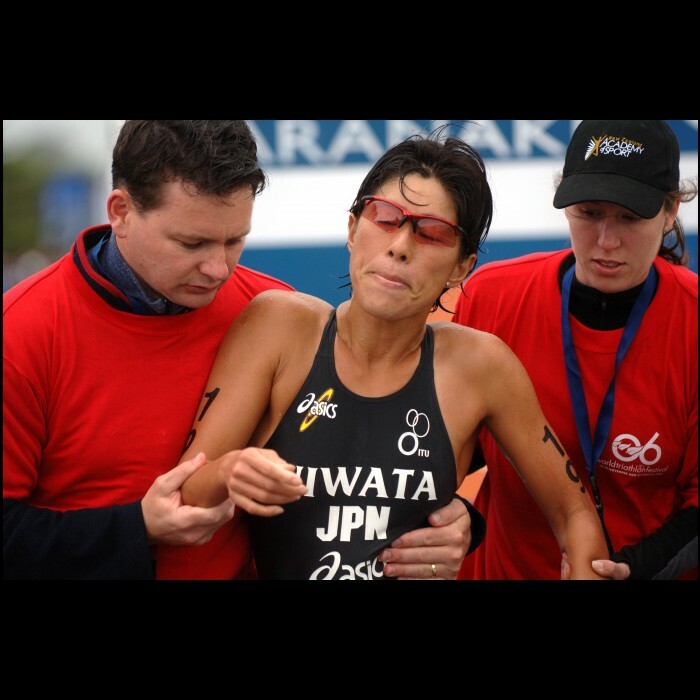 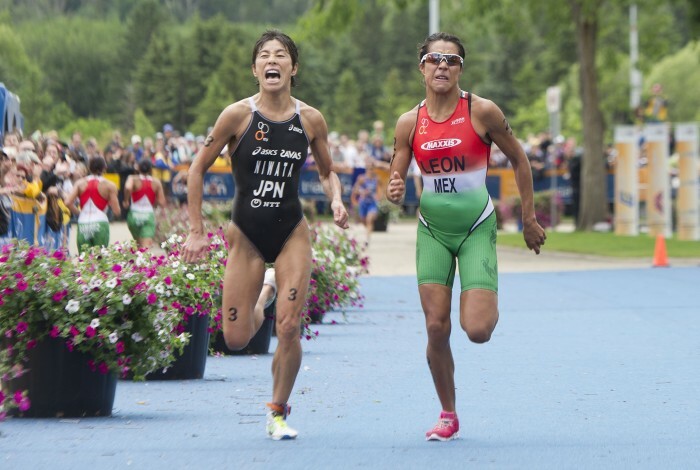 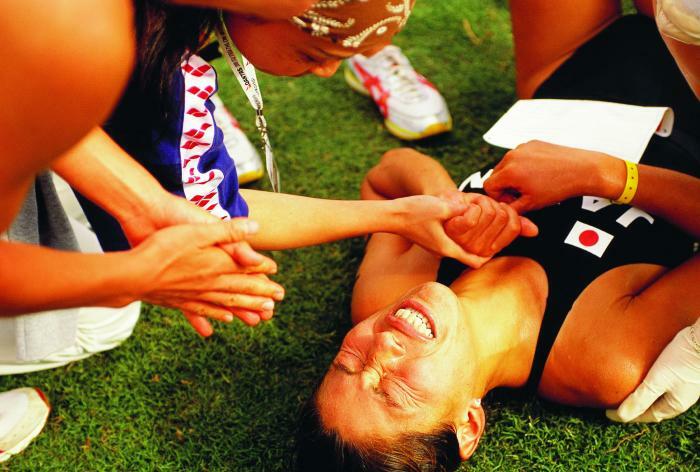 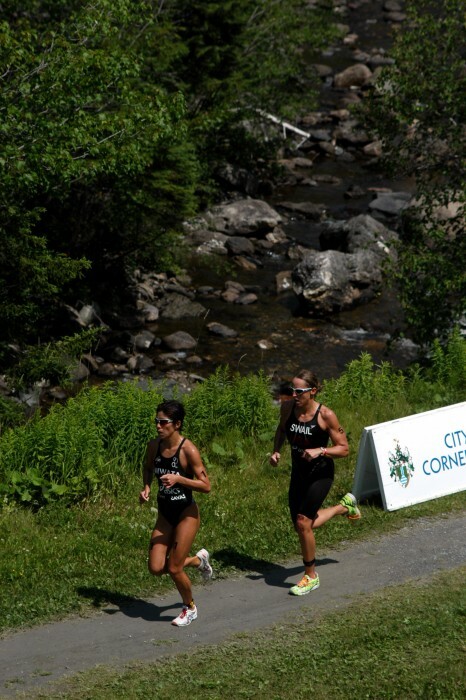 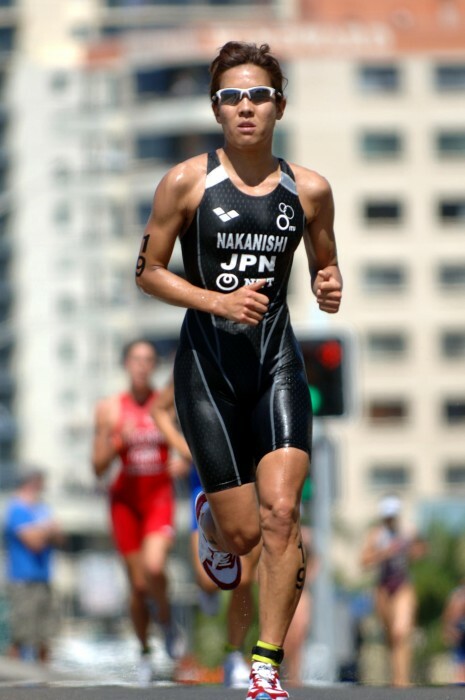 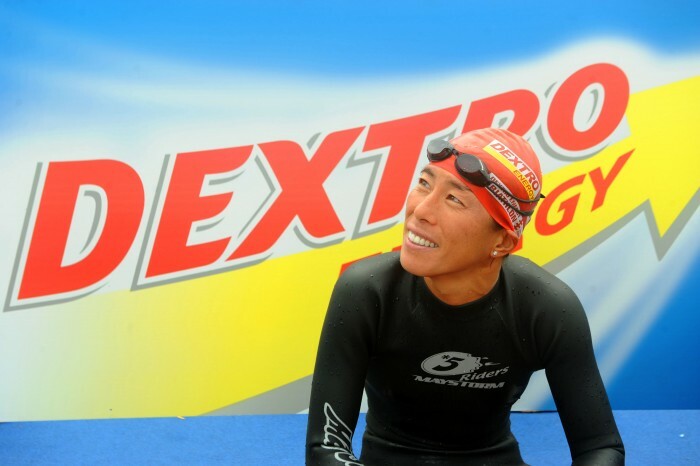 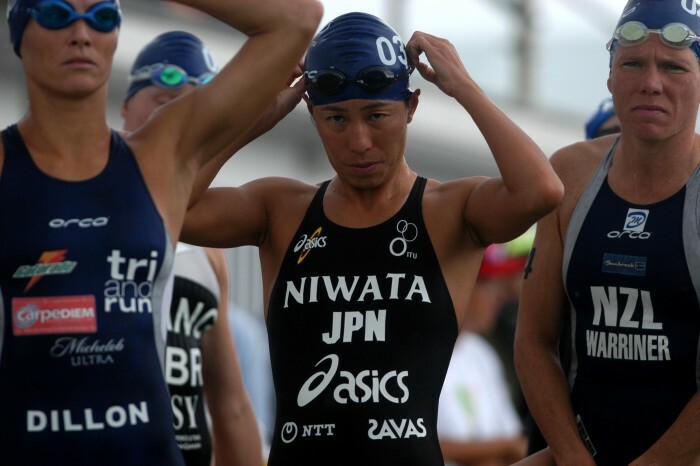 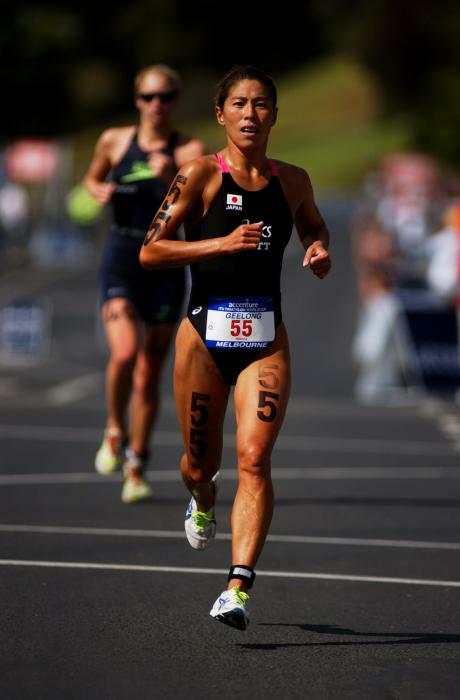 Chile's Barbara Riveros Diaz has continued her great start to the 2011 ITU season by running away to a win at the Ishigaki World Cup. 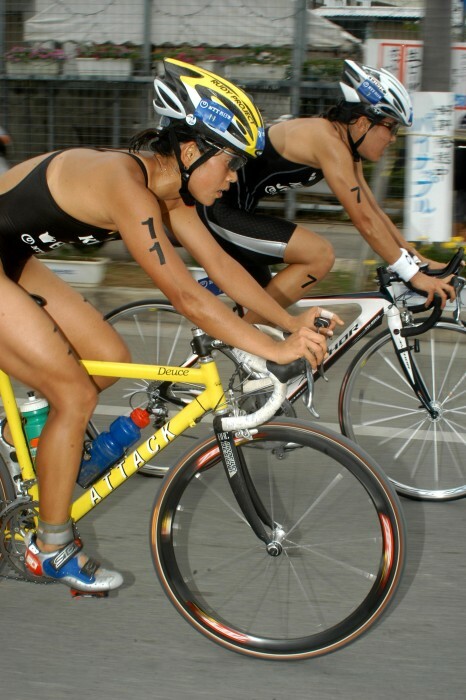 Residence Chiba City, Chiba Pref.